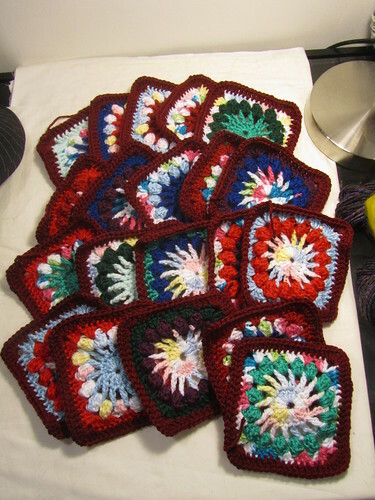 Amigurumi, scarves, hats, crochet, knitting, cross stitching, photography, card making, and more! 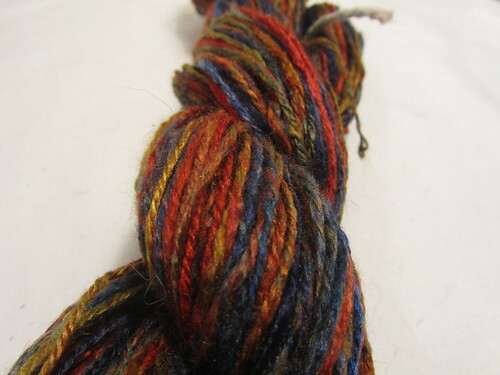 Today's finished object is...this blog. 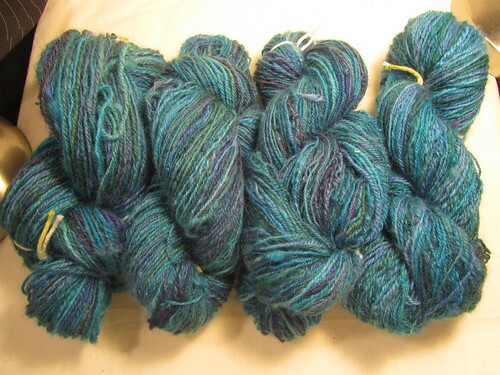 I've been thinking about it a lot, and I need to be reducing my commitments, and this blog has become increasingly superfluous as I have focused less and less on crafts as a business. I'm sure I'll still update from time to time, but not as a primary focus or as a frequent thing that I tell myself I "have" to do. This comes out of a lot of life change in general. I've recently quit my job, and I'm thinking about moving, and traveling, and all manner of other things, and it's time for me to start clearing the decks. It's been a pleasure getting to know you all! 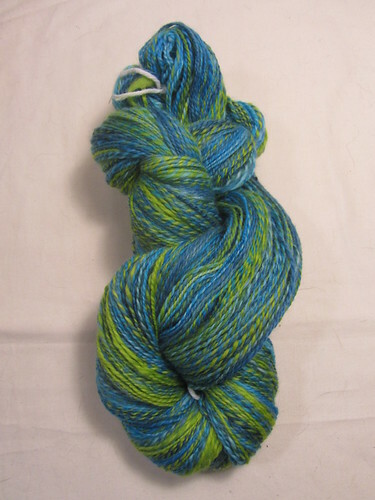 I'll still be active on Ravelry, and still be reachable here or through the CCC Facebook page, just not checking in as often. Have a great weekend, everyone! However, today something else is finished. 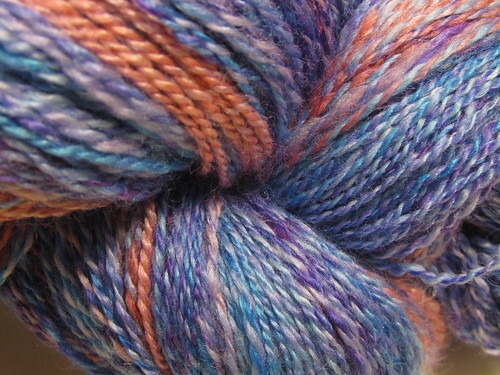 I hope I can be forgiven for, unusually, posting a non-craft related thing in this blog. I do try to keep it on topic, but today is a big day for me - a big ending. In 2003, I started working for my mother's small business doing part time work - primarily book keeping and data entry. By 2005, this was my primary source of income. By 2007, this was my full time and only job. But I've grown increasingly unhappy the last few years, and starting in June of 2011, I really hit the wall. I reached the point that every day was an effort. Every work activity I had to do was, "crap, I have to do that. :(" And finally, I accepted: it didn't matter if it was a "good" job, or any of the other justifications I had given myself. I shouldn't have to do a job that makes me miserable. I decided in February of this year that I would quit, and that today would be my last day. I've been counting down ever since. I informed my mother around February, and we as a company informed our clients in late July, and I've spent this month doing wrap up and organizing and all manner of other "omg we're almost done" kind of stuff. 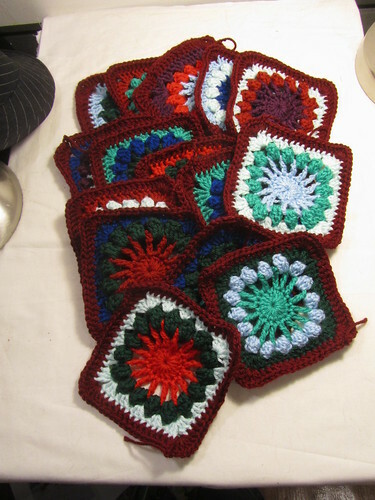 See what everyone else has been making on Tami's Ami Blog and Wisdom Begins in Wonder! 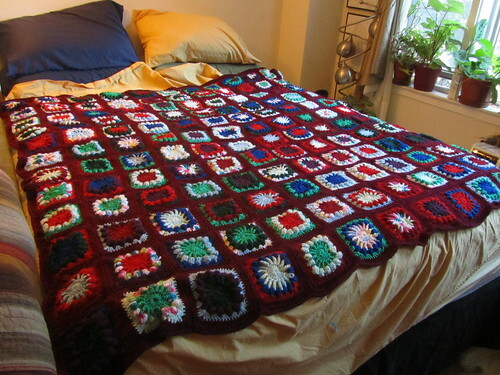 Check out what everyone else is making over on Work in Progress Wednesday!!! 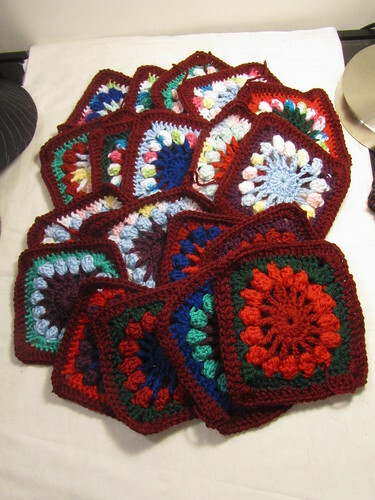 It's the Ravellenic Games, and I've been working my tail off (or, really, working my hands sore) tackling what, for me, counts as an Olympic event: trying to finish an entire granny square afghan in two weeks. I started at around 5:30 PM on Friday, and have been working during nearly all of my spare minutes since then. 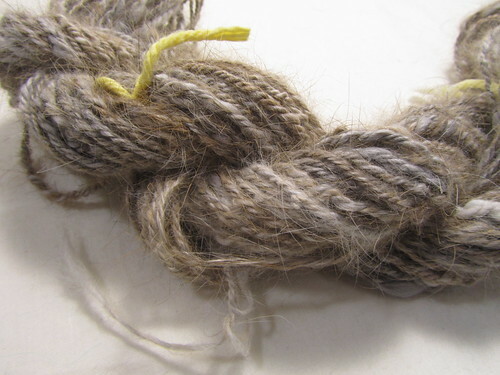 I tried my hand at spinning angora for the first time! 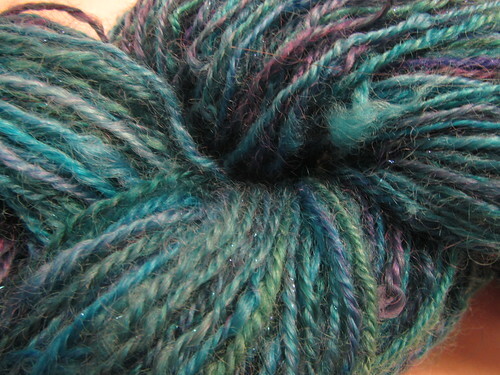 While I was experimenting with fibers, I also took a stab at the silk cap that I had bought! 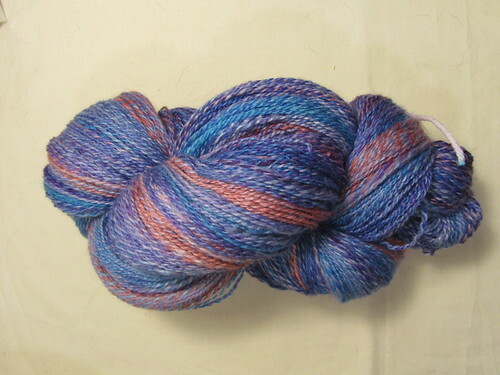 Also 1 ounce, also Navajo plied, but it's sooooo thin, I ended up with 110 yards! 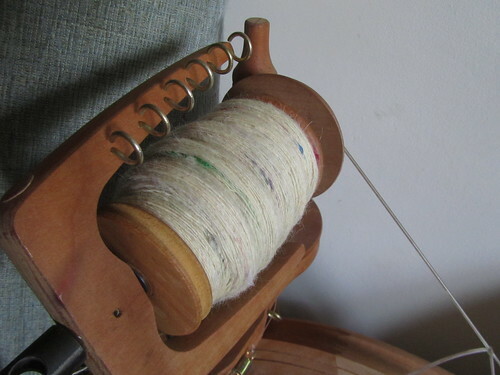 All in all, I did about 2 pounds worth of spinning during Tour de Fleece. But man, I need a break! 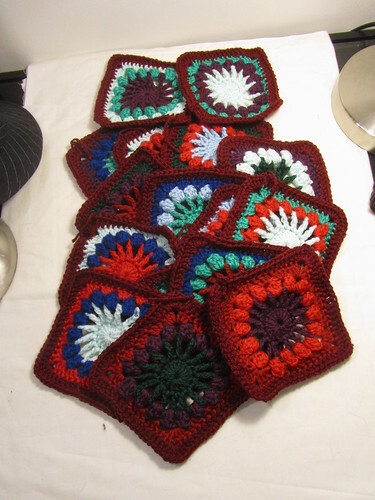 So it's time to drive myself insane crocheting for the Ravellenic Games. 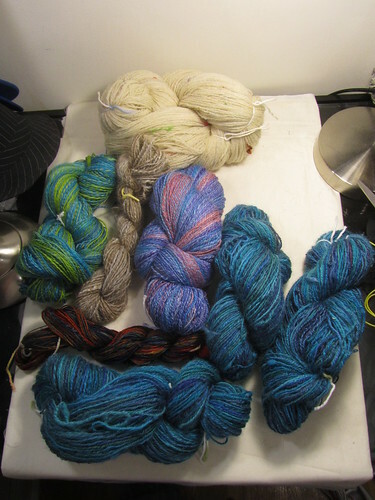 ;) Here's the whole TdF stash!! 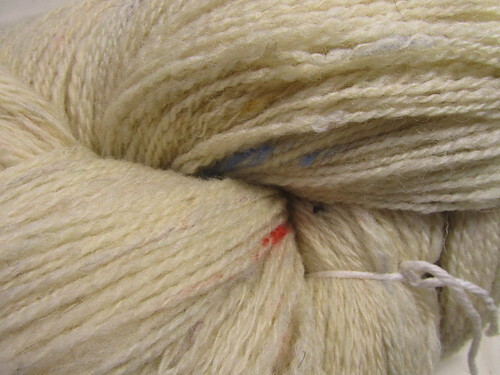 You know you want to...check out Fiber Arts Friday and Finished Object Friday. 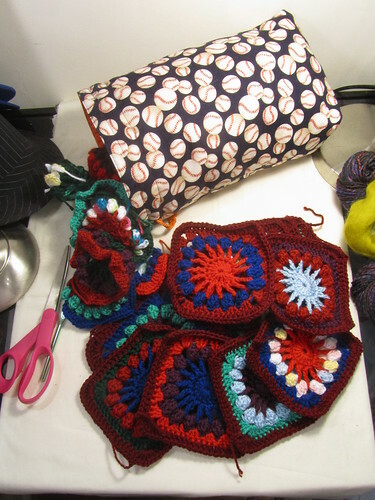 Check out all the Works in Progress over on Tami's Amis! Work in Progress Wednesday! Go over there! Check it out! 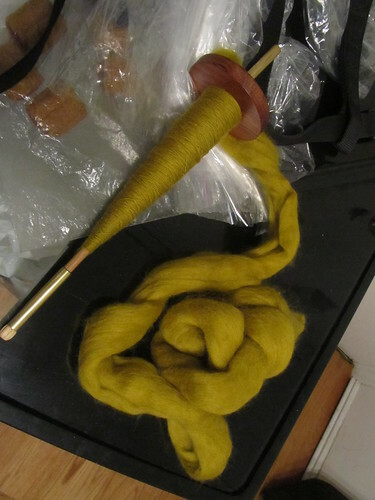 This week has been all about Tour de Fleece, and spinning my own dyed fiber! It's been pretty fun. 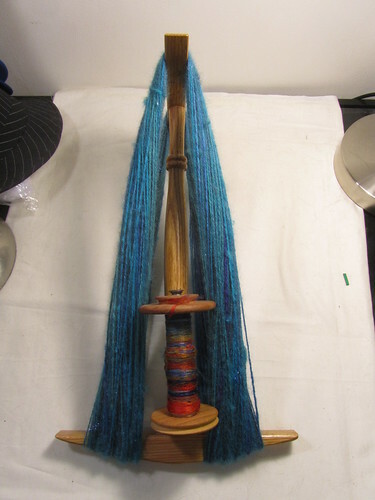 I've rarely spun this much this quickly (though not never! ;) ). 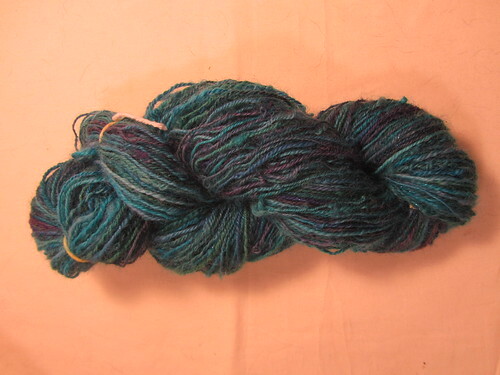 127 yards, exactly 4 ounces, roughly DK/Worsted weight. Check out what everyone else has done this past week at Wisdom Begins in Wonder and Tami's Amis. Rana Lea Designs has a new home! First Batch of animals, arrived! 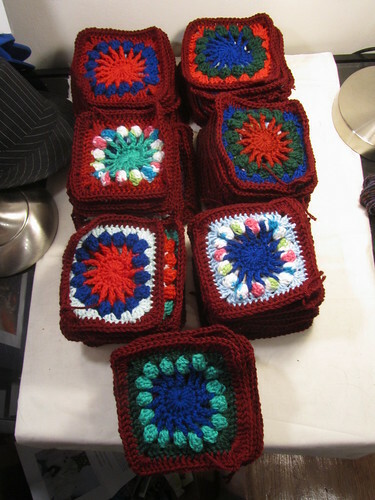 Wikipedia: What is an Amigurumi? Hi everyone! I'm a 29 year old native New Yorker who currently lives in the Bronx. I'm also known as Unforth. I have a lifetime of experience making things. 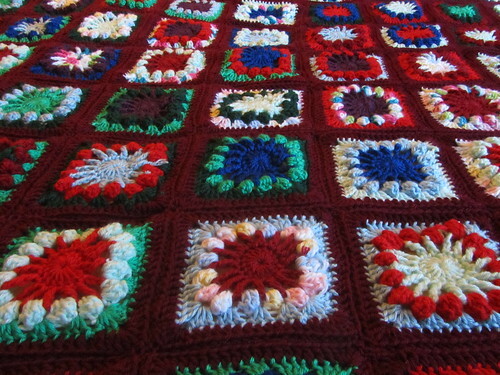 My mother taught me to knit, crochet, and embroider as a child, and I've always loved working with my hands. As a result, I have experience with many different crafts, but I'm particularly interested in crocheting, cross stitching, and photography. I have lots of other hobbies, too - I play the drums, am an avid Civil War buff, want to be a geologist, collect original art, and travel a lot. I currently make a living as a self-employed education consultant. (c) Claire Houck, 2010. Watermark theme. Theme images by borchee. Powered by Blogger.